While perusing on Flipboard the other day, I came across an article for 5 Healthy Vegetarian Snacks to Serve on Labor Day. 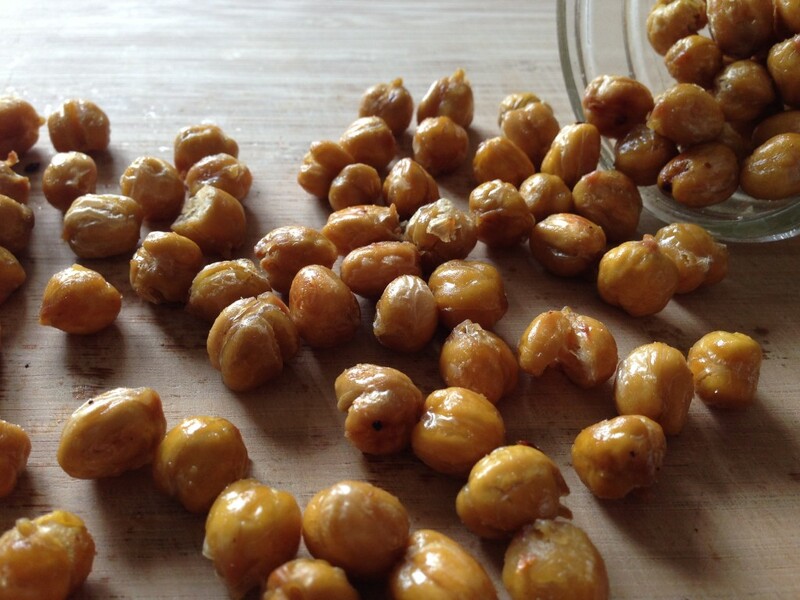 In the process of skimming over the article, I saw a recipe for these Spicy Roasted Chickpeas and knew I had to make them right away. 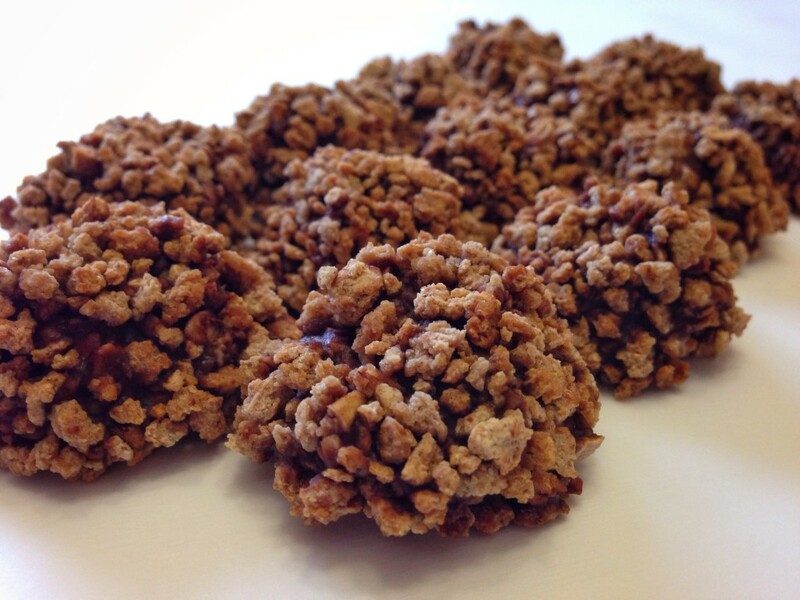 Not only were they super-easy to make, but they indeed proved to be a delicious, crunchy, and healthy snack option. The next time you’re in the mood for a crunchy snack, whip up a batch (or three) of these. You’ll be glad you did! I recently found this recipe in the Forks Over Knives cookbook, and knew I had to try it right away. It’s a wonderfully refreshing treat when you’re in the mood for something sweet. Just make sure to pace yourself. These little bites are wildly addicting! 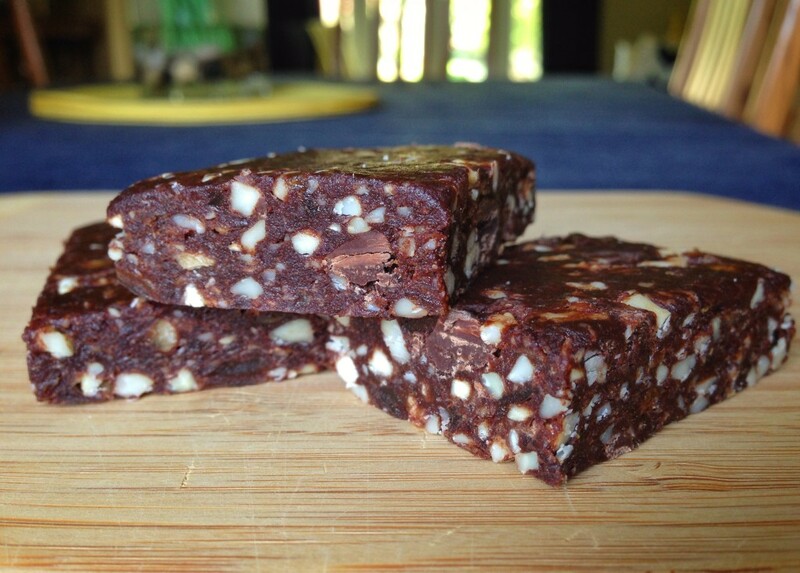 I love making homemade granola and energy bars, and recently found a recipe for a Mocha Chip Larabar on the One Green Planet website. The recipe is ridiculously easy to make, is vegetarian- and vegan-friendly, and is a great source of raw energy. If you’re in the mood for a high-quality, sweet snack, look no further. But be warned: These bars are wildly addicting! 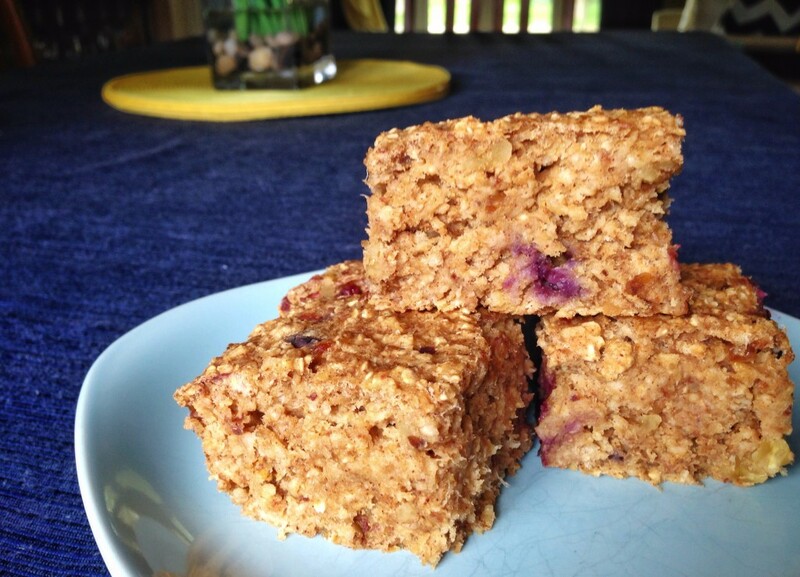 I recently found this recipe for Banana Blueberry Bars from Forks Over Knives, and knew I had to try it. They are moist and fluffy — similar to a banana bread or muffin — and providing a healthy, filling, and delicious treat to provide lasting energy. As an added bonus, they are both vegetarian- and vegan-friendly, so they can be enjoyed by everyone. And as a new recipe that I was trying, I get to add it to the list of recipes in my 50 in 15 Challenge. Be forewarned: These bars are surprisingly addicting! Shortly after making the Savory Mini Focaccia Sammies, I was inspired to use the same mini focaccia rolls, but for a sweet sandwich. 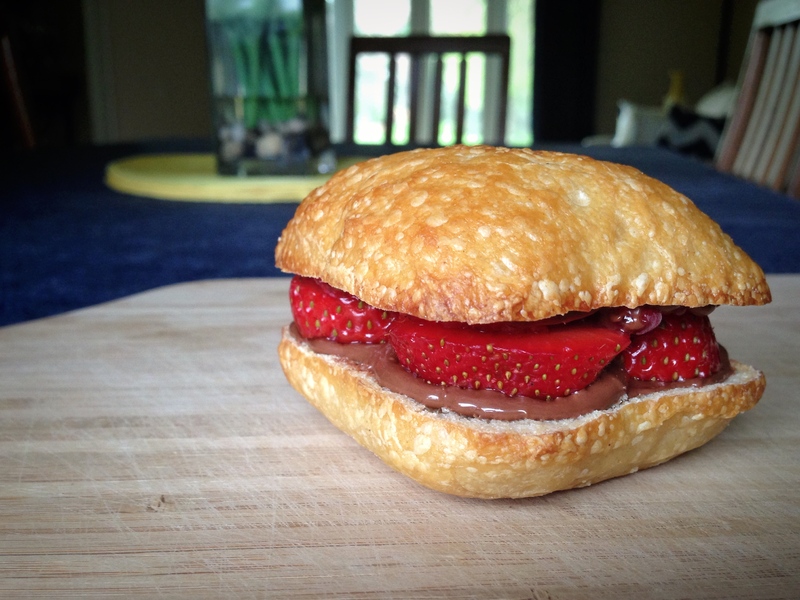 And since my wife and I have become big fans of my Sweet Fruit and Cracker Bites, I simply adapted that recipe to suit mini sandwiches. It was no surprise at all that these little sammies also proved to be delightfully tasty, and were an instant hit with both my wife and I (and about a half dozen other people for whom we have since made them). And even though this was just a slight derivation of the Sweet Fruit and Cracker Bites recipe, I am taking the liberty of adding it to my 50 in 15 Challenge since it is technically a new recipe that I hadn’t tried or made before.